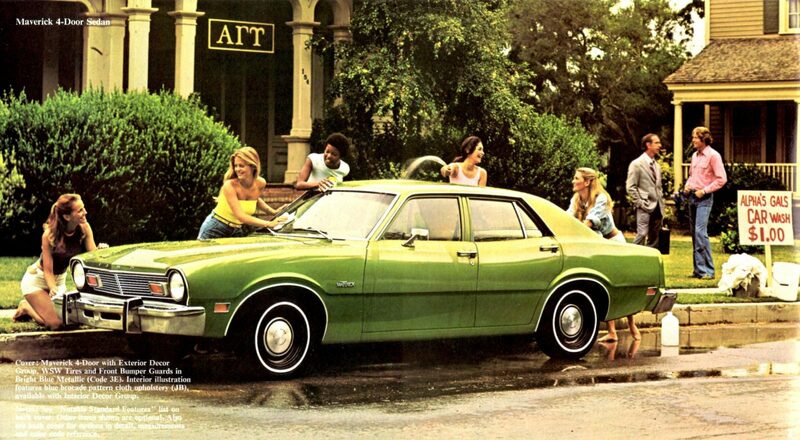 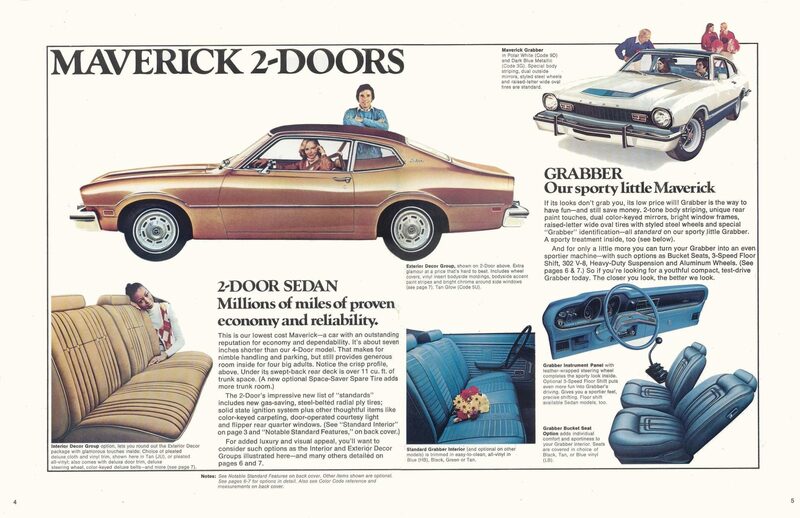 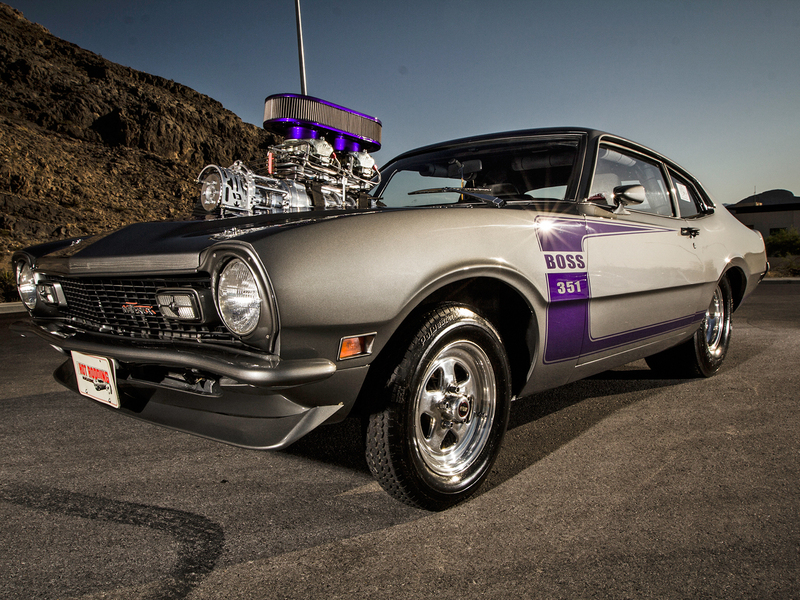 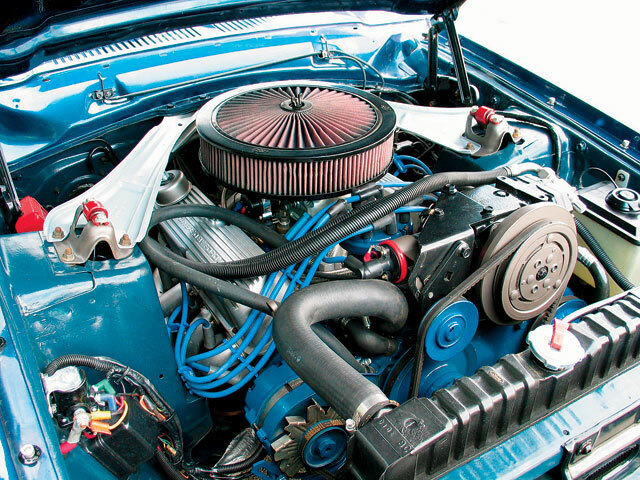 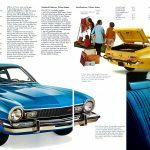 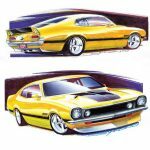 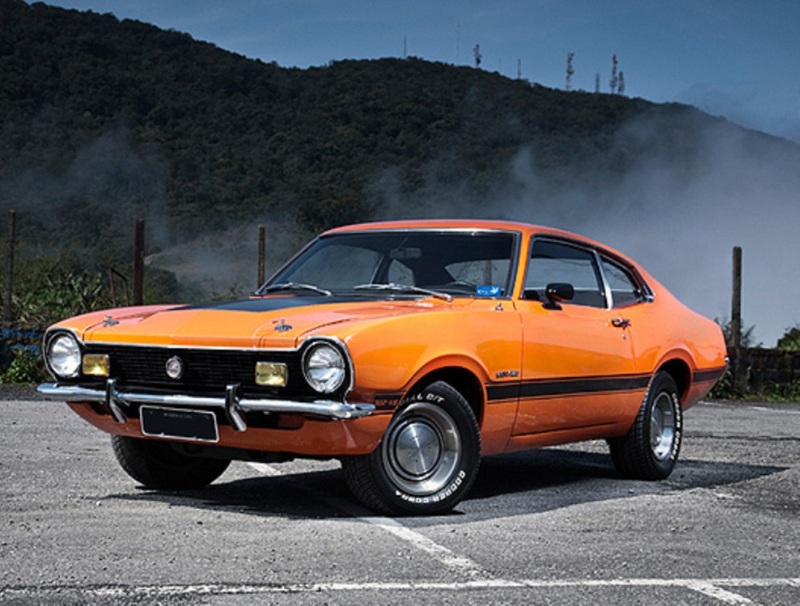 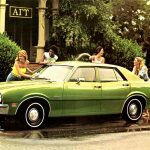 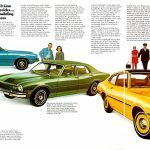 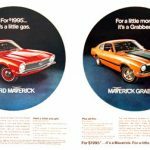 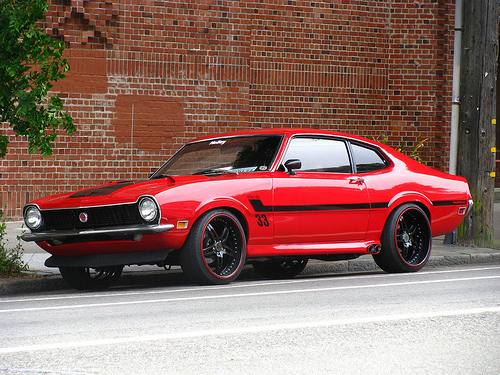 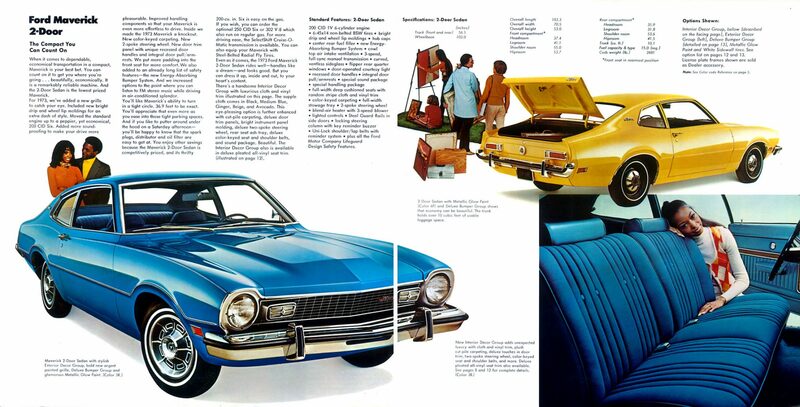 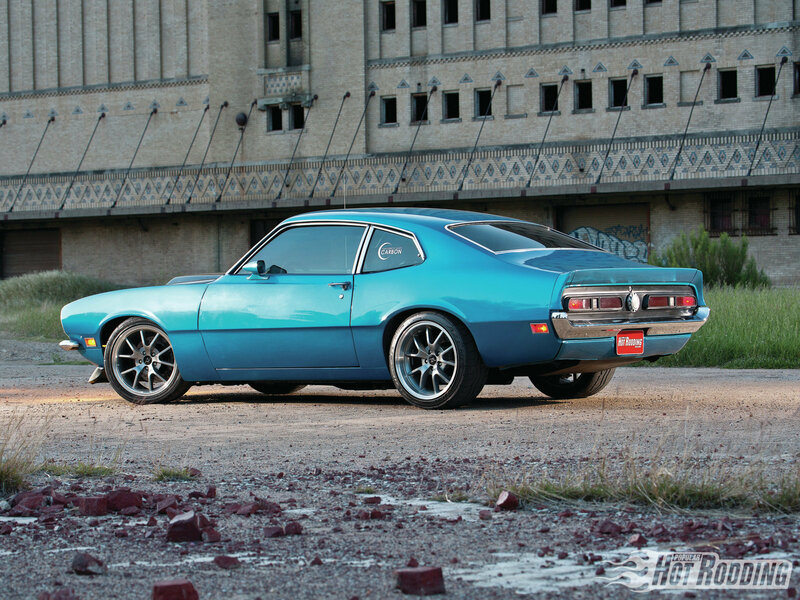 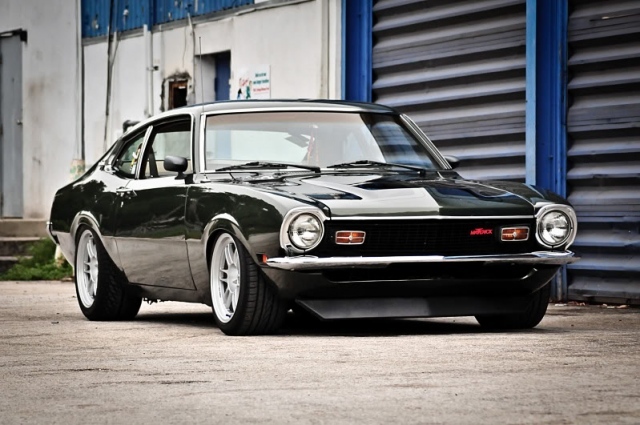 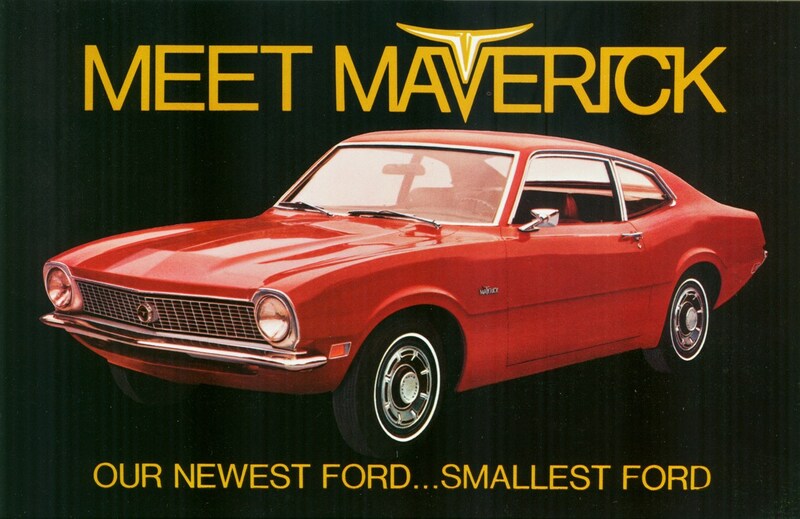 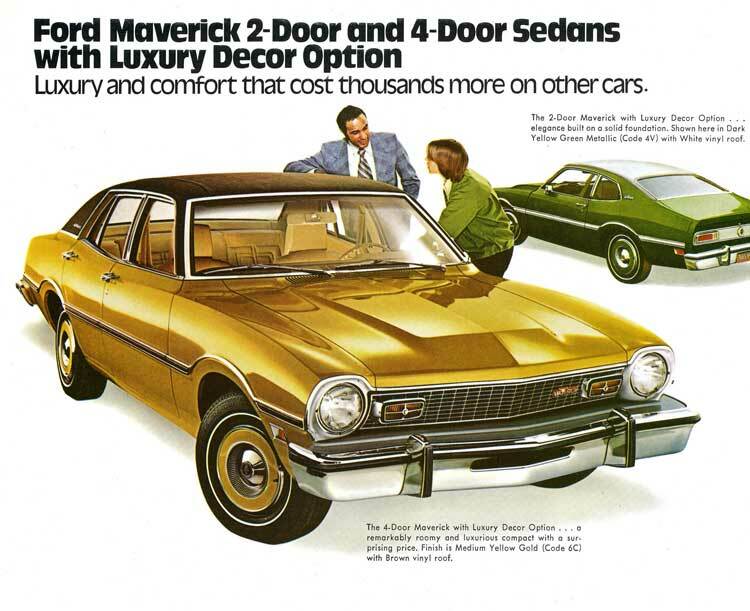 Displayed below are various Ford Maverick images. 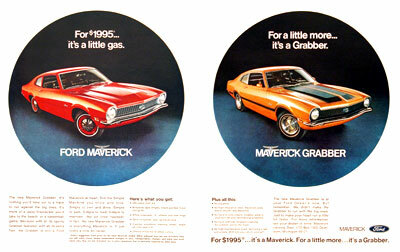 These include vintage ads, brochures and marketing materials along with custom rides and other pictures. 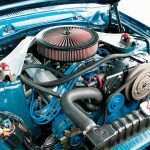 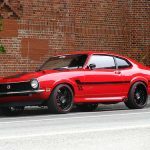 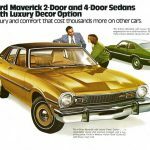 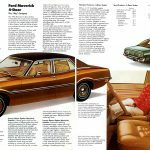 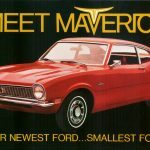 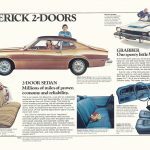 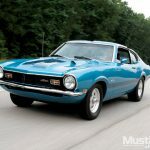 Please note that FordMaverickForSale.com does not own any of these images. 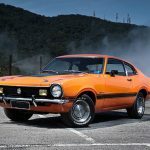 They have been collected from around the web and all rights are reserved by respective owners.